According to a statement issued by the Presidency on Tuesday, Gigaba’s resignation has been accepted by President Cyril Ramaphosa. “Minister Gigaba indicated in his letter of resignation that he was stepping aside for the sake of our country and the movement to which he belongs. “Further to relieve the President from undue pressure and allow him to focus on improving the lives of the people of South Africa and for him to do the best he can to serve the country and save it from this economic meltdown,” the statement read. On Monday the ANC’s national working committee (NWC) held a routine meeting where it is believed to have discussed Gigaba amid public pressure for him to be removed. It is not yet clear whether his decision to resign was prompted by an instruction from the NWC. In February this year the Pretoria high court found that Gigaba had lied about not granting permission for the Oppenheimer’s to operate the private Fireblade terminal at OR Tambo airport. The judgment was confirmed when the Constitutional Court rejected the minister’s appeal earlier this month. City Press reported that on Friday, Gigaba met with the president in a last-ditch attempt to save his job, claiming that the Oppenheimer were working hand-in-glove with the Guptas. 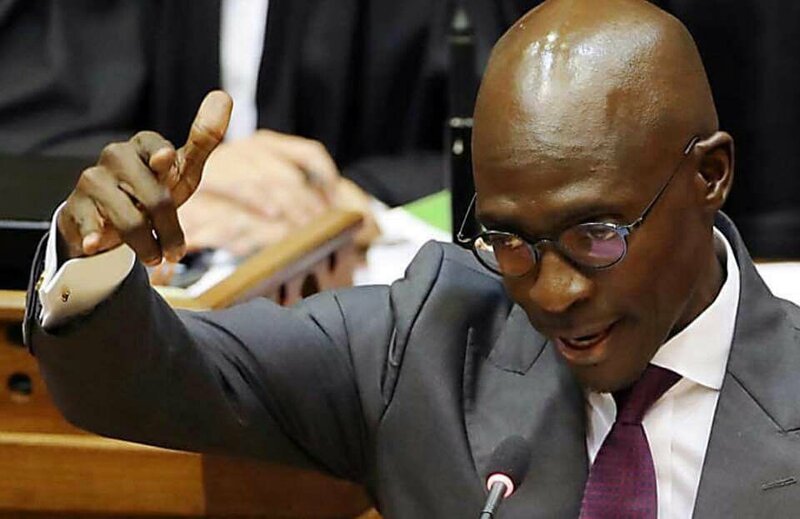 Gigaba has held several positions in government, from the minister of public enterprises to finance minister and later home affairs minister. 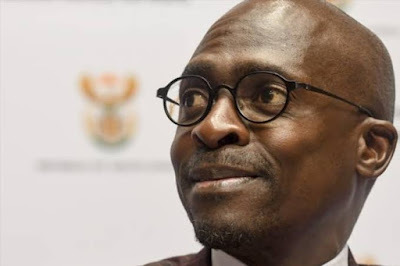 Gigaba, in his position as home affairs minister, was involved in the early naturalization of the Gupta family, a decision that is now the subject of a parliamentary investigation. However, Gigaba insisted at a parliamentary portfolio committee meeting that he only met the Gupta family for “social cohesion reasons” and was not influenced by the family. Over the last few weeks, commentators have questioned whether the minister was likely to resign — sparked in part by the leaking of a video of Gigaba masturbating.